We are all creative people, but we often let our brains get in the way of the act of creating. We need to be reminded of our own instincts to make and bear witness to works of art. By tapping into our physical, sensual self, we can dive into a deep well of expression that yields stories and art. 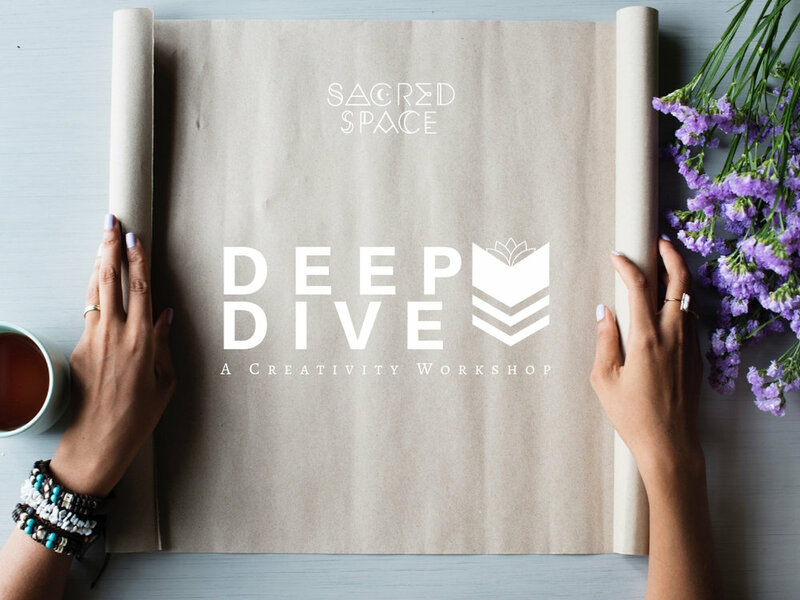 In this 2 hour workshop, Sarah Ratermann Beahan will guide the group through meditation, movement and writing and visual art prompts to spark your inner creative fire. We will have a chance to connect, learn from one another, and heal our creative selves. Sarah Ratermann Beahan is a writer, facilitator and coach. She originally hails from rural mid-Missouri, but recently relocated to the Twin Cities from Seattle, Washington after six months of driving across the country in search of a community. 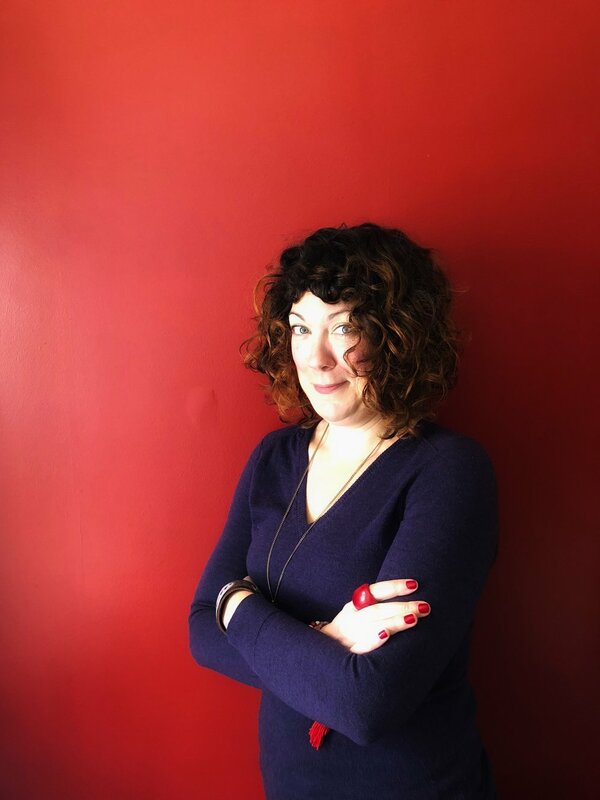 She holds an MFA in fiction writing from Goddard College, a MS in rural sociology from the University of Missouri-Columbia and a BA in creative writing from Webster University. She will complete her 200-hour yoga certification in Spring 2019. Sarah believes in the inner transformation the act of creating ignites. 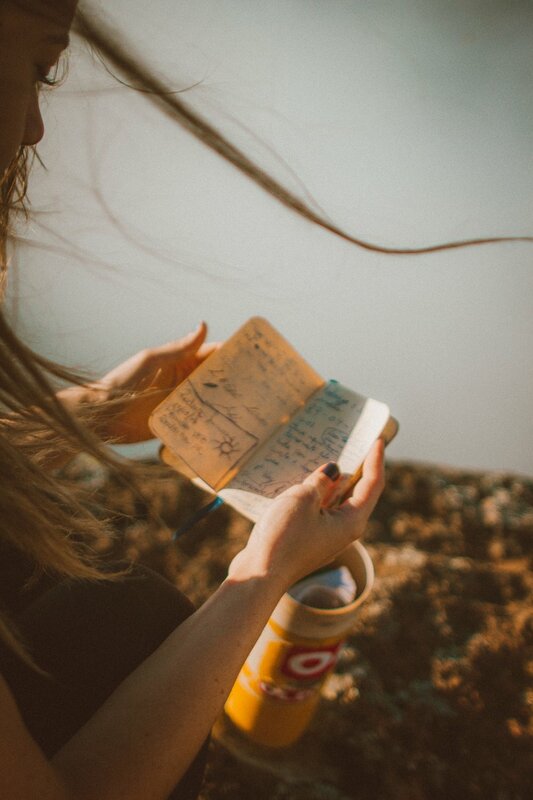 This connection between creativity, introspection and illumination has been central to her personal writing practice as well as her teaching. Sarah’s eclectic career includes 15 years in youth development, arts education, selling craft beer, and many summers working as a landscaper. She currently serves as the Writer-in-Residence at Banfill-Locke Center for the Arts, facilitates writing and creativity workshops and one-on-one coaching.